At Killeen Children’s Dental & Orthodontics, we’re always happy to help our growing patients form positive relationships with the dentist’s office early on in life. 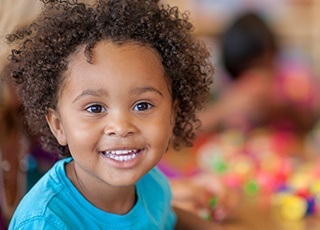 Our pediatric dentists are second to none here in the Killeen area, and they have a true talent for creating a safe and comfortable environment where toddlers, school-aged children, and teenagers alike feel right at home. 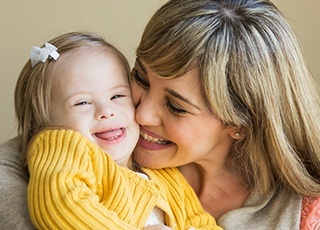 To schedule a visit for your son or daughter, just give our Harker Heights, TX practice a call. 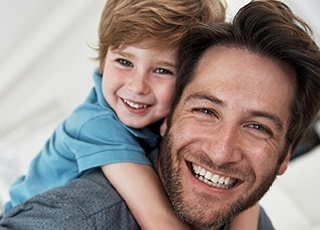 We strongly recommend that patients of all ages (especially children) attend a regular dental checkup and cleaning every six months on average, or twice per the calendar year. 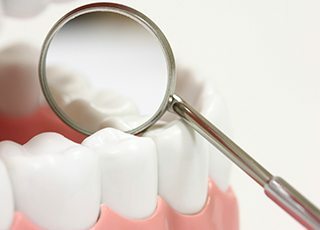 During this time, our doctors will thoroughly review their oral health for signs of problems and eliminate decay-causing plaque deposits as well. We will also be happy to teach them about brushing and flossing at home, demonstrating proper technique as needed. From the very first visit, we will take our time and ensure that our approach is a solid fit for their unique needs. When children are first learning how to brush, it can be hard for them to reach all the way back to the molars and premolars. 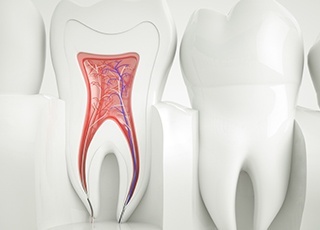 As a result, these teeth are the most likely to fall victim to cavities over time. Thankfully, dental sealants can add a valuable touch of extra protection. Our dentists will simply apply a thin layer of tough plastic-based material over the chewing surfaces and harden then in place so that they can block out food particles and plaque, effectively reducing the risk of cavities. Fluoride can be found in many different foods, not to mention virtually all of the municipal water sources here in the United States. Countless studies have shown that children who regularly drink fluoridated water and use oral hygiene products with fluoride tend to have healthier, stronger teeth than those who do not. Our Killeen team can also provide professional fluoride treatment in order to ensure that our patients get enough exposure to this beneficial mineral. While in the treatment chair, your son or daughter will need to wear mouth trays filled with fluoride gel for just a couple of minutes. The process will be over before they know it, and their smile will appreciate the extra strength. 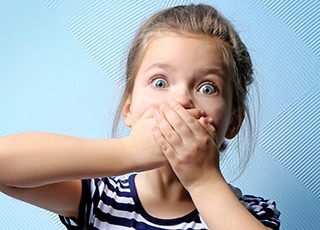 Does your child have a minor gap between two teeth or a small chip in the enamel? No matter how small they are, these kinds of cosmetic imperfections can still hurt our young patients’ confidence over time. That’s why we enjoy being able to correct them with dental bonding! This procedure can be completed in just one appointment, during which we will apply tooth-colored composite resin over the flaw and precisely sculpt it so that the tooth looks beautiful, whole, and seamlessly natural again. Despite our dental team’s best efforts, cavities are still a common problem that pops up here and there in “baby” and adult teeth alike. 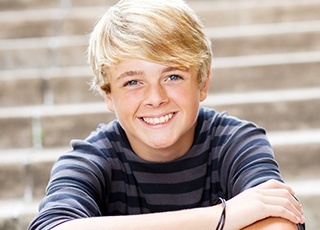 At Killeen Children’s Dental & Orthodontics, our pediatric offerings include tooth-colored fillings, which can repair teeth damaged by decay without sacrificing their smile’s natural appearance in the process. The lifelike composite resin we use is more comfortable, less prone to uncomfortable sensitivity, and healthier than traditional amalgam. If one of your child’s “baby” teeth has become seriously pained, our dentists don’t have to resort to premature extraction right away. Instead, we can provide them with a pulpotomy. Pulpotomies are essentially junior versions of root canals, during which our team will thoroughly remove infected pulp from the inner chamber of the tooth while still leaving the nerves it needs for development in place. As a final step, we will place a custom-made dental crown on top in order to restore the tooth’s natural shape and strength. This will keep it safe until it’s ready to fall out naturally! Children are easily excited, prone to exploring, and also a little uncoordinated – all of these elements together can result in some serious dental injuries over time. If your son or daughter is in pain, contact our Harker Heights location right away for more information and to schedule an emergency appointment right away. We’re here to help when you need us, and we can often even make time on the same day for treatment if necessary. 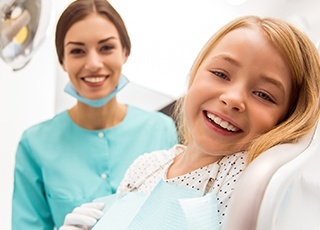 At Killeen Children’s Dental & Orthodontics, we strongly believe that every single child should be able to undergo high-quality dental care in a safe and comfortable environment. That’s why our practice’s door is always open to young patients with severe mental and/or physical disabilities. All of our dentists and staff members have experience with handling these challenging cases, and sedation dentistry is available to help soothe children so that their appointments fly by much easier. 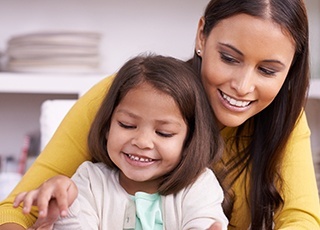 If you’re nervous about bringing your child in for a checkup, please don’t hesitate to give us a call so that we can make all of the necessary accommodations beforehand.